Autoclaved Lightweight Concrete (AAC) is recognized as a environmentally friendly product due to its superior insulating and energy saving properties. It is just one fourth the weight of dense concrete thus ensuring economic design. 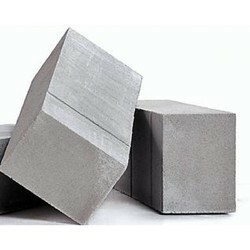 It is an ideal material for use in existing building for additions and alteration. Sound Insulation STC: 37 42 Db. 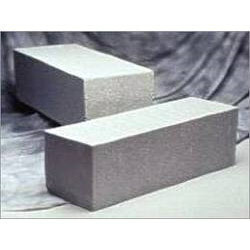 We are offering Renacon Light Weight Concrete Block to our clients. In order to keep pace with the never ending demands of customers, we are involved into offering wide range of AAC Block (Ultratech XtraLite AAC Block).